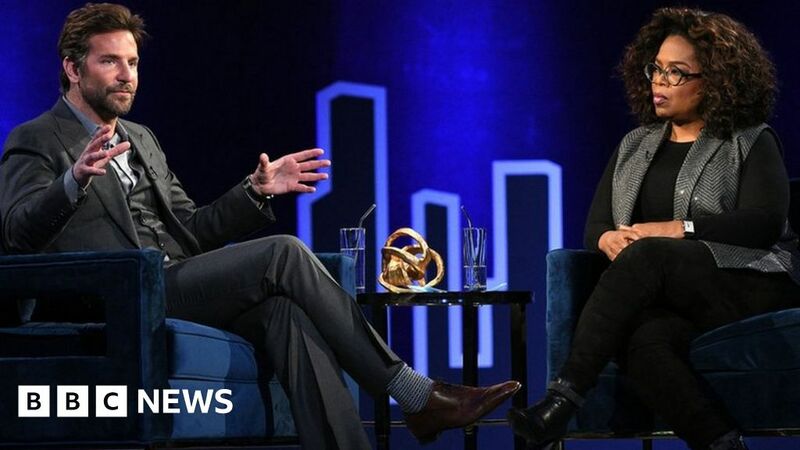 Despite A Star Is Born being a hit with critics, Bradley Cooper revealed he was “embarrassed” by not receiving an Oscar nomination for best director. Cooper recalled to Oprah Winfrey the moment he found out during a taping of her interview show, Oprah’s SuperSoul Conversations. “The first thing I felt was embarrassment, actually,” he told the media mogul. “I felt embarrassed that I didn’t do my part,” he continued. Winfrey also told the star that she was surprised to see him left out of the Oscars category. While Cooper wasn’t nominated for his directorial debut, A Star Is Born did receive eight nods from the Academy, including best picture, best actor, actress and supporting actor. “Even if I got the nomination, it should not give me any sense of whether I did my job or not,” he told Winfrey. “The only thing I set out to do was tap into as an authentic place as possible, in myself and everybody I asked to make this movie” he continued. In a roundtable interview with The Hollywood Reporter, alongside the likes of BlacKkKlansman’s Spike Lee and Roma’s Alfonso Cuaron, Cooper described directing as “joyful” and said it “felt like a seamless transition”. “I felt like I was exactly in the place I was suppose to be in that moment”.